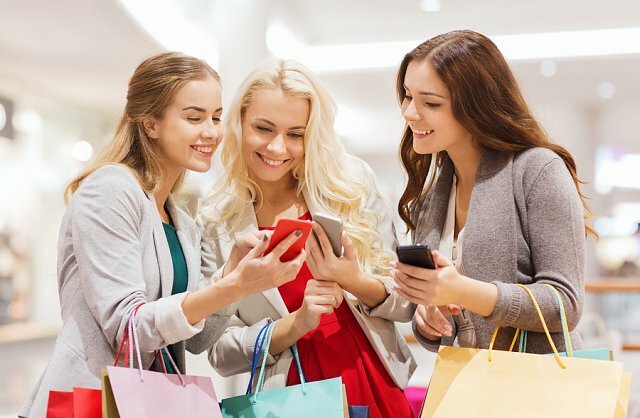 During the holiday season, businesses often want to show their gratitude for their success and good fortune. Here at Seacoast, we're passionate about giving back to our fabulous local communities, and we invite you to join us in our brand promise to invest in our customers and our communities. If you're looking for the best way to give back, try one of these five strategies over the holiday season, and even beyond. A food drive helps feed underprivileged families in your community. More than 14 percent of Floridians struggle with food insecurity. If you organize or participate in a food drive with your employees, you can help underprivileged families put food on their tables this holiday season. 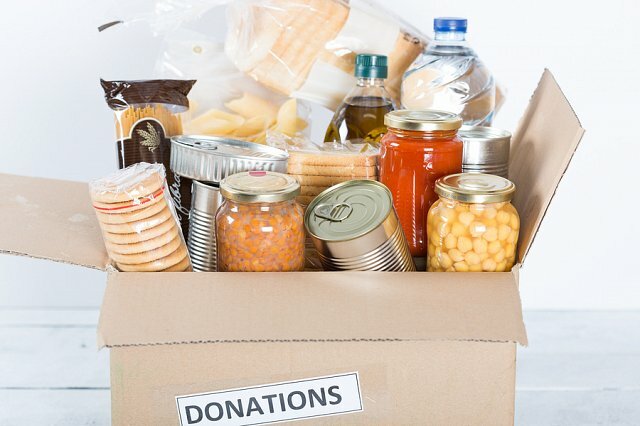 All you have to do is collect non-perishable food items and deliver them to local charities and organizations that distribute food to the hungry. Invite your employees to drop off canned foods and other items in a designated space in your workplace. Let them know where the food will go and how their contributions will benefit the community. If you want to inspire participation, consider offering a prize. You'll enter the names of everyone who donates into a drawing for a reward. Consider asking your employees for volunteers to participate in a service project. You might serve food at a local homeless shelter, lead arts and crafts at a nursing home, or clean up a street in your town. Make it fun by hosting a party afterward. You could also join a service project in your community. Habitat for Humanity, the Red Cross, and other organizations need volunteers for specific projects. Sign up your team and make the holidays merrier for someone else. Invite your customers to join you in giving back to your community. Choose a charity you love and advertise a discount on merchandise to customers who donate to the cause. This is a great way to raise a significant amount of money for a local non-profit organization. You can set a minimum donation threshold or allow customers to choose how much they want to contribute. Work with a charity or with a specific family in need this holiday season. Invite your employees to donate their hard-earned cash to the cause, and then match those donations to increase the power of the gesture. You might choose a beneficiary related to your business, such as a family member of one of your employees. Alternatively, let a non-profit organization choose the person (or people) who benefits from the gift. You can also match employees' donations to charities of their choice. This might get complicated, though, so make sure you have an organizational structure in place to verify and manage the donations. Giving back this holiday season doesn't have to mean adopting a community cause. You can also show appreciation for the people who make your business successful. Organize a unique holiday party for your staff or offer an extra day of paid time off. You might provide or increase a holiday bonus or buy gift cards for your staff. The holidays are the best time to remember all of the ways in which your community and your employees support you year after year. From your small business banking provider to your dry cleaner, it's a good idea to show your appreciation. If you're looking for a community-focused small business banking institution, check out our business checking solutions today.